Want to know more about Molok? A recent nterview was conducted on tour with Thomas with Echoes and Dust. Read it here – Echoes and Dust Interview. 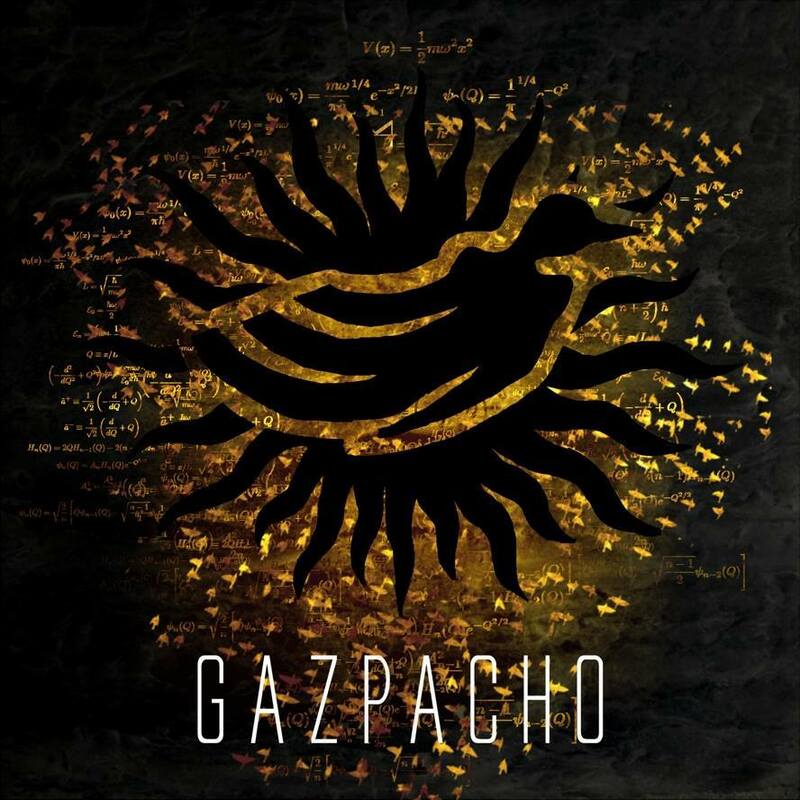 We can also mention that Gazpacho is officially 16th in the BBC radio1 charts (official charts) in Week 40. 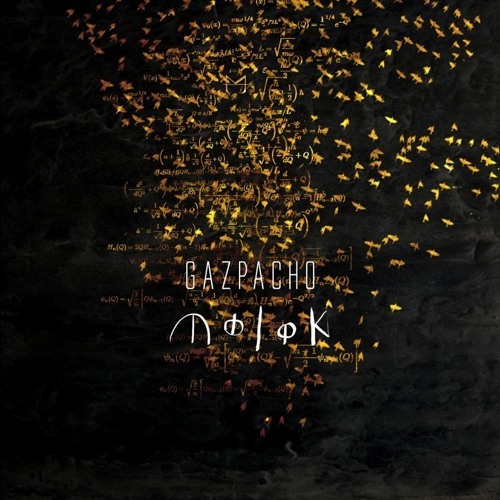 Molok is now available to stream on Spotify. If you don’t have a Spotify account, you can stream the album on Visions.De by following this link. We are featured in The Independent (UK national newspaper) today talking about why the new album ‘Molok’ could destroy the world. 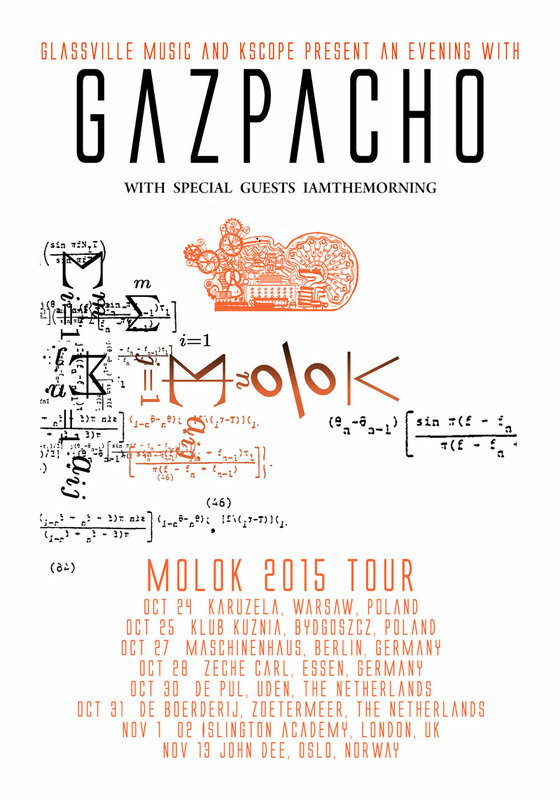 Molok 2015 Tour with Iamthemorning!